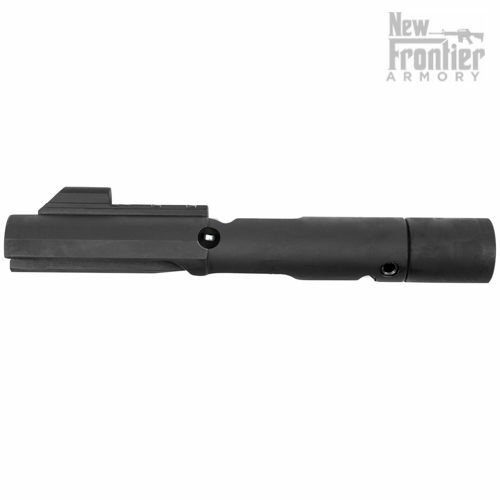 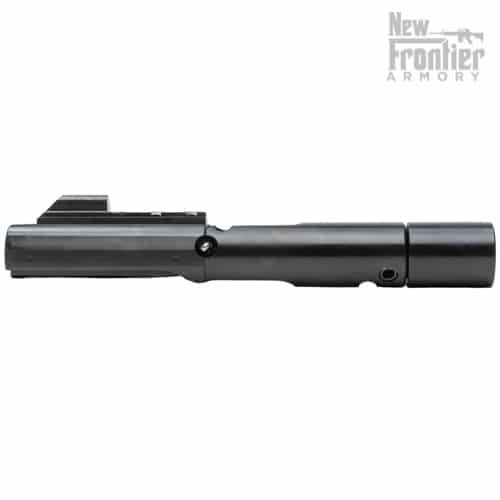 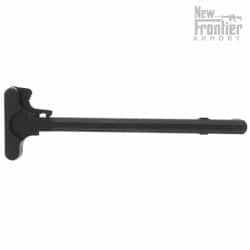 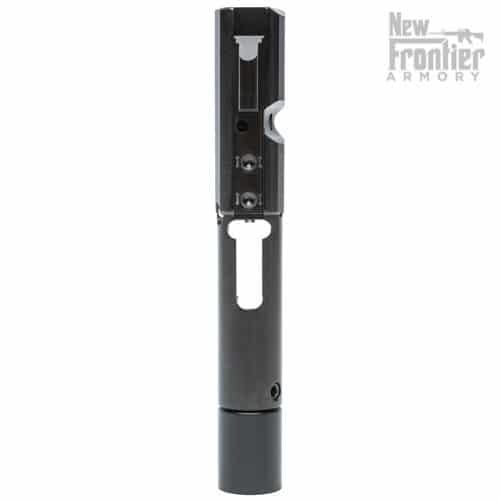 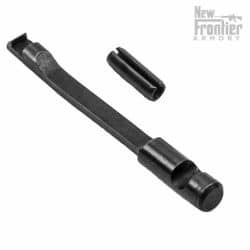 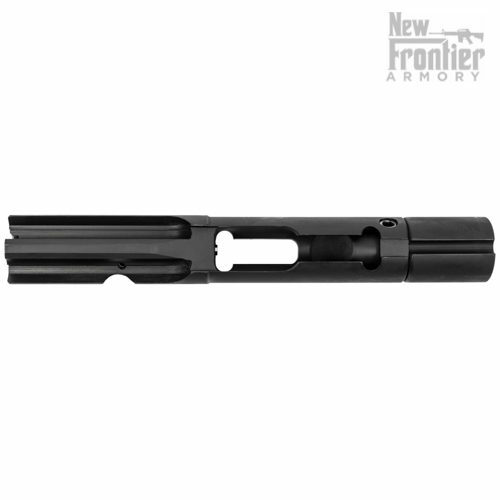 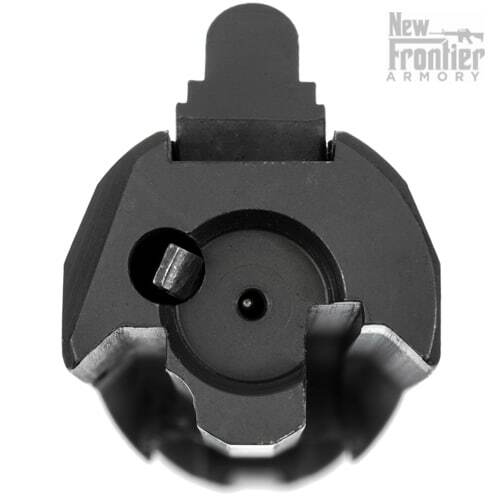 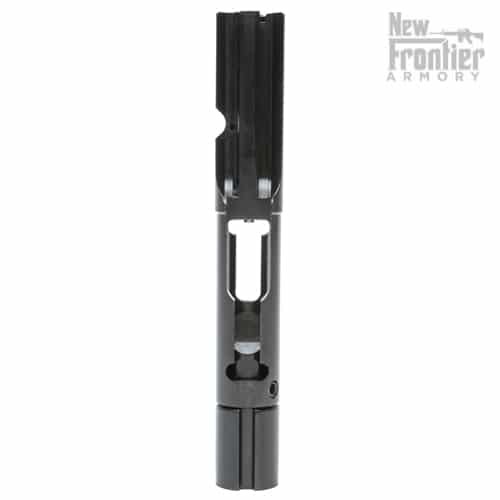 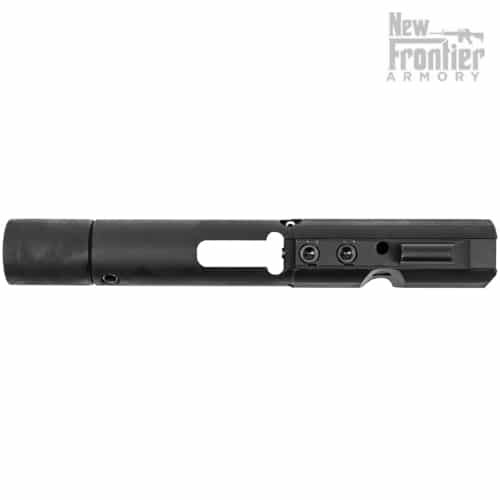 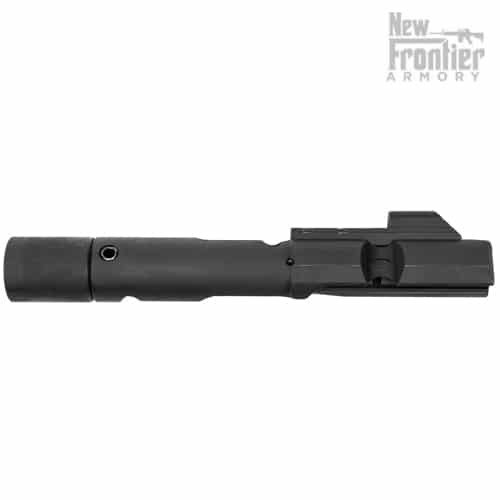 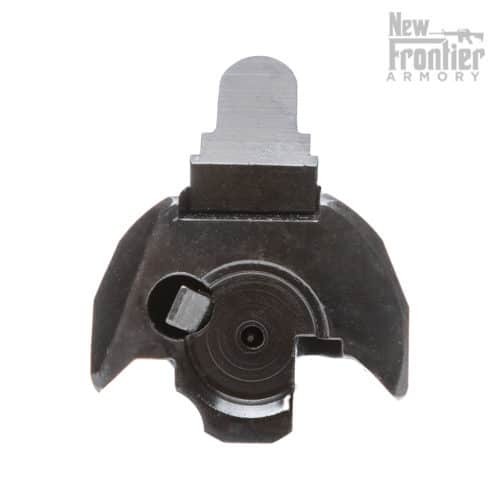 The New Frontier Armory AR-9 9mm Bolt Carrier Group is proudly MADE IN THE USA by hard-working American men and women. 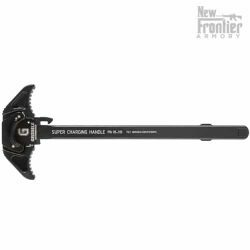 Yes, the Thordsen stock should work. 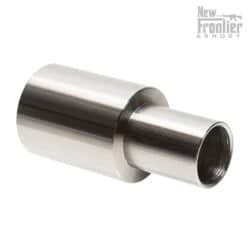 The Blitzkrieg buffer will work, they run great in competition builds and you will not need to use the buffer spacer. 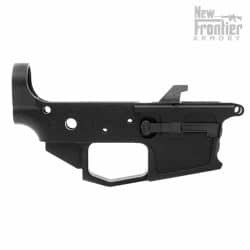 Its compatible with Standard AR-15 parts. 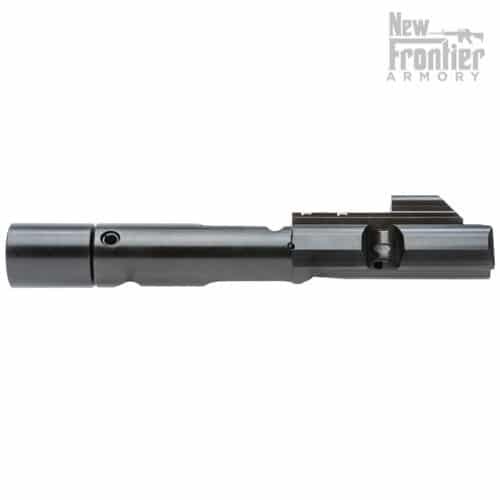 There are a lot of variables at play to troubleshoot your problem correctly. 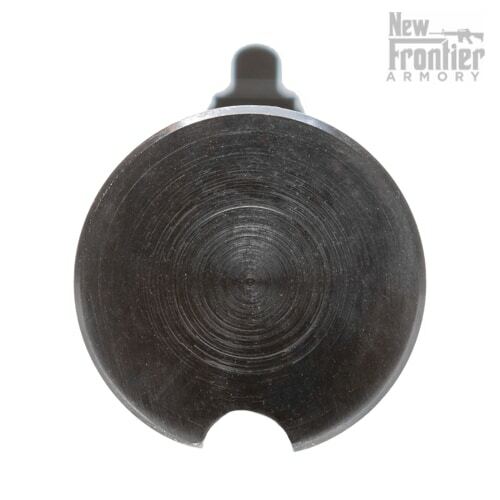 Please use our contact us page to have one of our team members assist you with your problem.